Football is king in Texas and fans in the Lone Star state are crazy about the sport. Football coaching in Texas is also a quite lucrative job from the high school to the college level. Coaches in Texas high schools are making far more money than teachers and coaches at the college level have astronomical salaries that you have to see to believe. At the high school level football coaches in Texas have always been very well paid. According to the Austin American Statesman, in 1995 high school coaches in Texas made an average of $54,000 at the state's largest schools, while teachers made an average of only $31,000. In 10 years since 2005, the gap has continued to widen and coaches salaries have risen another 7.3 percent, according to the Austin American Statesman. High school coaches in Texas are some of the highest paid high school coaches around. As of 2006, coaches at the biggest schools in Texas, about 500 schools at the Class 5A and Class 4A level, were making an average of $73,804 per year, according to the Austin American Statesman. Teachers at those same campuses were making an average of only $42,400 per year. The salaries are so high that, according to the Statesman, five coaches earn more than $100,000 per year and 27 high school coaches in Texas make more money than the principal of the school. The University of Texas head football coach Mack Brown was the highest paid football coach in the country in 2010, according to the USA Today. Brown was paid at least $5.1 million in 2010 and the amount could rise with performance incentives. This drew some criticism because, according to USA Today, when the salary raise was announced, the University of Texas was also proposing tuition increases for students and pay freezes for some employees. According to the Dallas Morning News, Texas A&M football coach Mike Sherman made $1.8 million in 2010. It is important to note that those numbers are for the state's two biggest colleges and coaching salaries at smaller, lower level programs rarely reach $1 million, but most coaches at the college level are making more than $100,000 per year. Many have called coaching salaries extravagant and too high, but they are rationalized in Texas by administrators citing the amount of money football programs bring in. Mike Harper, the superintendent of schools in Ennis, the school with the highest paid coach in Texas in 2006, said that the Ennis program brought in more than $200,000 in revenue and said that other districts would try to lure their coach away if they didn't pay him more than $105,000. Football is popular in Texas and high school games regularly draw more than 10,000 people and bring in plenty of money with each game. Therefore, school administrators see football as a way to make money and they feel they must compensate coaches to keep them at their school. One major criticism regarding football coaches salaries is that most high school football coaches in Texas are not required to teach regular classes. 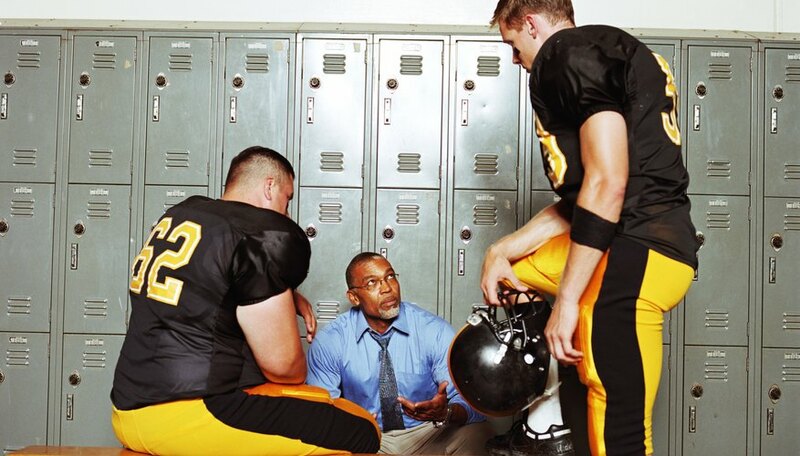 Most, especially at larger schools, act as the school athletic director and handle administrative tasks throughout the day except for the times when they have football practice. 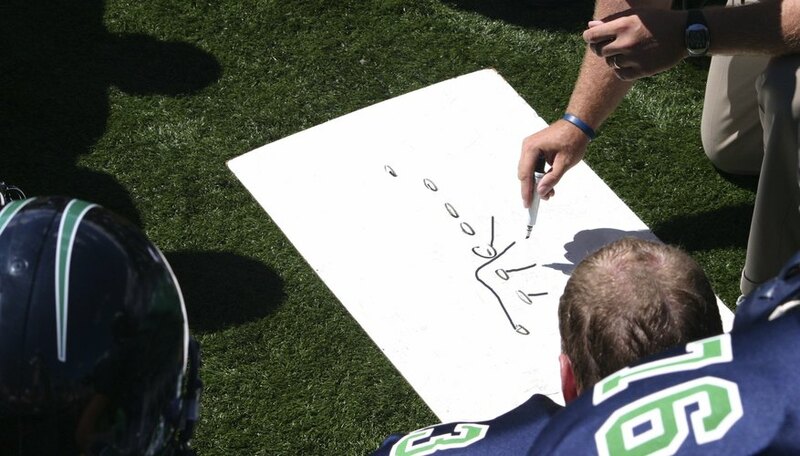 Smaller schools and some urban schools do require coaches to teach in the classroom. All coaches in Texas, however, must be certified educators. An interesting twist is that many of the lowest paid coaches hail from urban districts like Houston and Fort Worth, according to the Austin American Statesman. Those coaches in Houston, even though they are among the lowest paid, are also required to teach a regular load of classes.